Skin care products we love and trust. 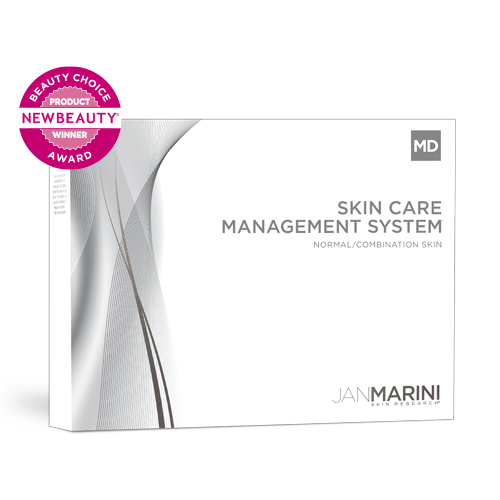 Now featuring Jan Marini Skin Care Management MD Systems! One of the few places to carry the exclusive Jan Marini skin care line in Phoenix! We will have both the Medical Grade products and peels. We are fortunate enough to carry the MD grade kits. Experience unparalleled satisfaction! Rapidly improve the appearance of fine lines & wrinkles, uneven texture and sun-damage with the 7-time consecutive “Best Anti-Aging Skin Care System”. 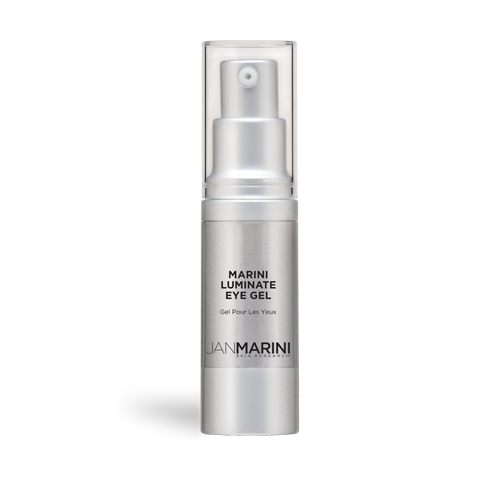 Jan Marini Skin Management System will work synergistically to provide maximum results across multiple skin concerns. This comprehensive system incorporates Vitamin C, peptides, growth factors, AHA and BHA exfoliators, hydrators and sunscreen to deliver rapid improvement in the appearance of fine lines & wrinkles, uneven texture and sun damage. Combining a powerful product regime with unparalleled treatments will awaken your skins potential. For more information, check out their website to see why we are excited to be able to offer our clients this amazing line. Don’t forget to check out our specially priced package deals that include this system. 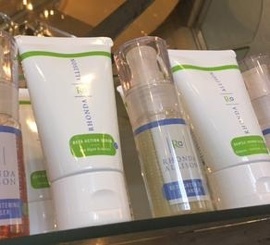 We carry Rhonda Allison in our retail section and use her products during some aesthetic procedures. We took careful consideration in deciding what line best suits our offerings and skin care ethics. We won’t sell anything to you that we don’t stand behind 100%. Not just another mainstream cosmeceutical line, Rhonda uses only pure, fresh, natural, quality-driven ingredients that deliver results! They use no dyes, artificial coloring, or artificial fragrances – essential oils and the scent of the plant extracts are the aroma of the product. All preservatives are essential oils, plant derived, or safe FDA approved ingredients. When you select Rhonda Allison for your cosmeceutical skin care needs, you’re choosing a research leader with more than 35 years of skin care success. Always looking to nature for inspiration, they blend the best of active, fresh, natural ingredients with highly beneficial, scientifically developed compounds to create a synergy of superior professional treatments and customized home care products. Using the science of chirality for optimum efficacy, Rhonda Allison skin care products feature only the purest, highest grade ingredients for maximum results that are naturally scientific. If we do not have a specific Rhonda Allison product in stock, we are happy to special order it for you.